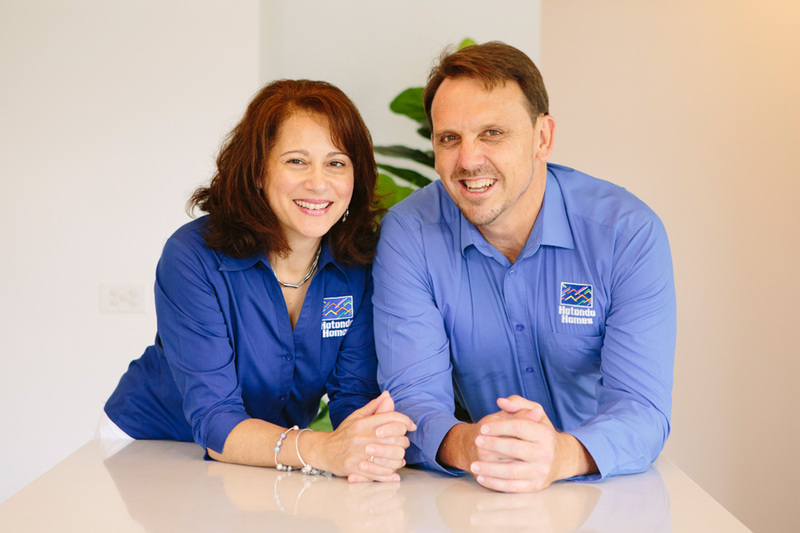 Mark and Gianna Uzzell can help you build your dream home today. 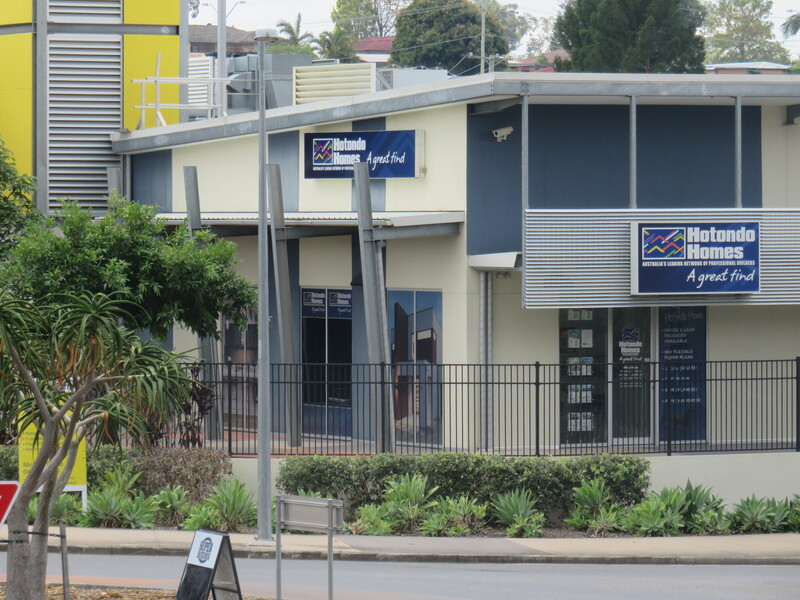 Mark and Gianna’s extensive experience across the building and construction industry, make for your first choice of builders in Brisbane South and the surrounding areas including Logan Area, Redlands and South-East Brisbane. With a building career spanning over 27 years, Mark has gained considerable knowledge through his time as a licenced builder and having directorship on varying size projects as a Site Manager and Project Manager. 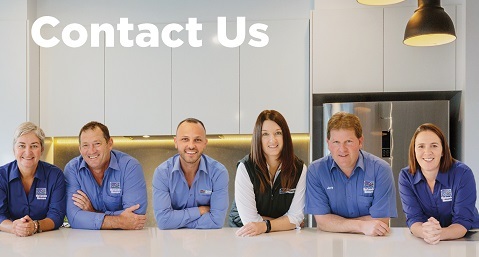 Mark prides himself on the high quality and efficient delivery of all new home builds, while maintaining a safe working environment for both the public and employees. 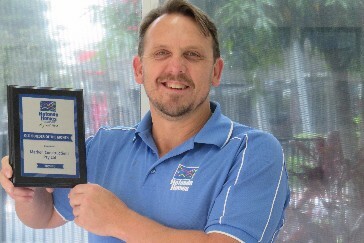 Mark's industry know-how and clever use of design has awarded him runner-up in the MBA Excellence in Housing Awards. With over 90 home designs to choose from, Mark and Gianna provide an intimate level of service, quality and integrity to each client. 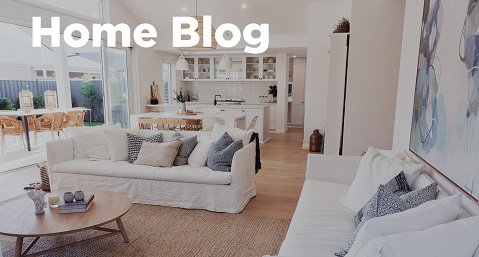 Careful consideration is taken when finding the right design for your block, including its positioning to ensure you're getting the most from your new home. For a truly exceptional experience, contact Mark, Gianna and their team today on the details below. 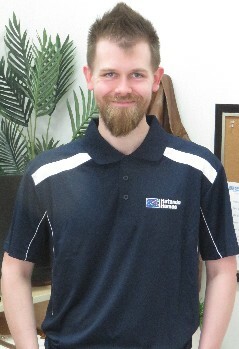 Our Estimator, Clinton comes from an extensive background with corporate, high-volume residential builders. 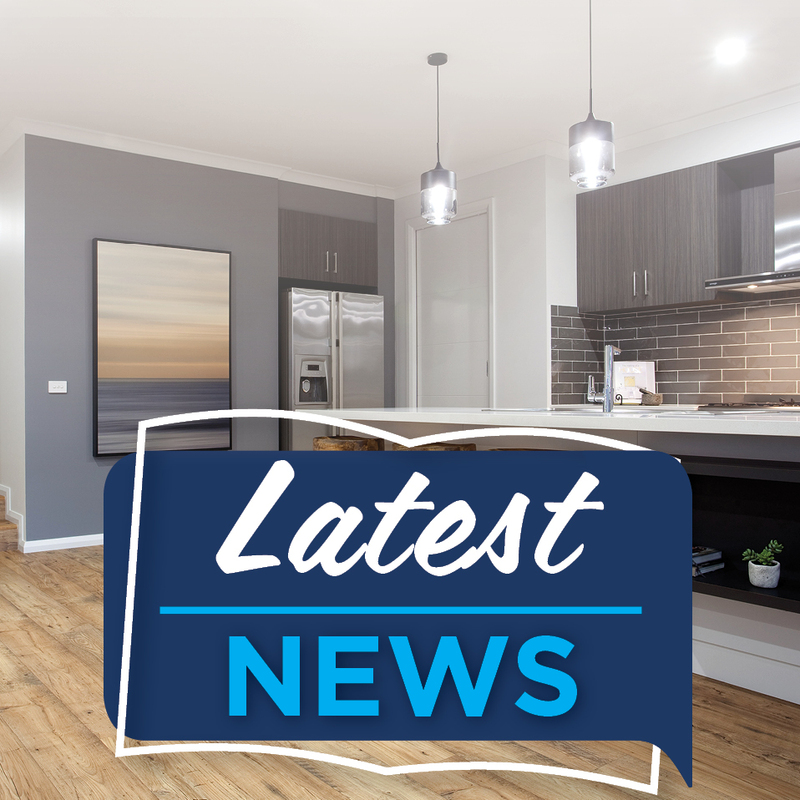 Clinton will keep pricing on all aspects of your home sharp and cost-effective, ensuring Mark is able to add as much value back into your new home as possible. In his spare time, Clinton and his partner love adventure; be it hiking, ziplining, or even just having friends over for a night of board games! 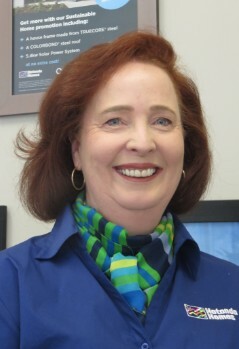 Known for her enthusiastic and engaging personality, our New Home Sales Advisor, Bev is a powerhouse of knowledge with over 17 years' experience in the industry. 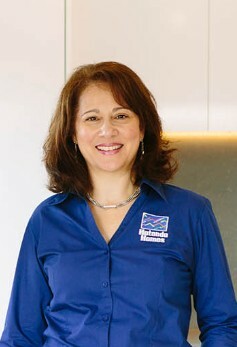 Her passion and positivity is complemented by her genuine empathy for her clients so we can deliver the best possible result for your wants and needs. Understanding that the building process can be an emotional one, Bev is commited to ensuring you feel at ease throughout your journey. 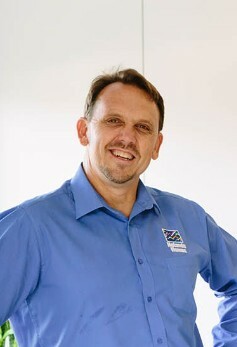 Mark is your local builder and the Director of the business. He can meet with you at your block and will help you select the right design and features for your new home. Mark manages all aspects of construction and coordination between the site and the office. In his spare time, Mark loves to catch up on sports, whether it's his son's soccer matches or major sporting competitons. He loves go-karting with his son and going shopping with his daughter. Gianna will be one of the first smiling faces you see when you visit our sales office and will work with Mark to ensure the administration side of your build is smooth. She will also assist with the preparation of your contract and your colour consultation to complete your new Hotondo Home. She is happy to answer and query you might have. In her spare time, Gianna enjoys curling up on the lounge with a good book or a movie, and loves spending time with her family. Alex is our young Cadet and works on plan preparation to ensure each plan suits your requirements. He also assists with estimating and IT in the office. 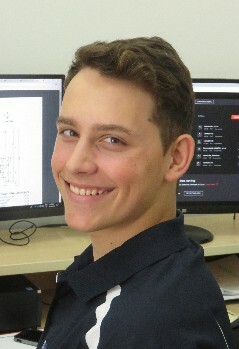 Alex is currently completing a Dual Degree in Engineering and Business, and spends his spare time working at the office or socialising with friends. He is also the part-time Manager at Domino's. Alex loves going to the gym, gaming and like Mark, loves go-karting around the track. 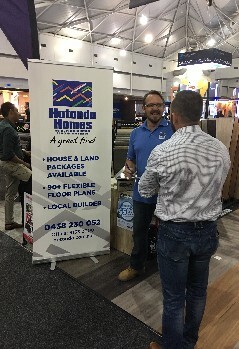 We had a great time at the 2017 Brisbane Home Show! 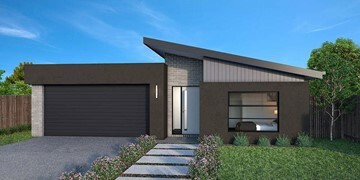 We had the opportunity to meet wonderful locals who are looking to build their new dream home and even gave a special $500 Bunnings Gift Card to our lucky competition winner, Janelle. 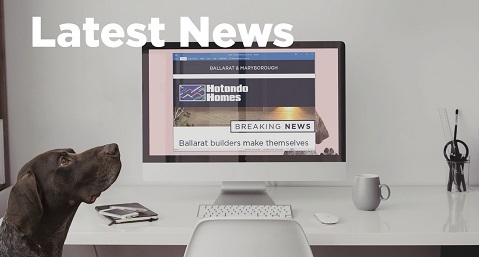 We were honoured to be selected as Hotondo Homes' Builder of the Month QLD in May, 2017. 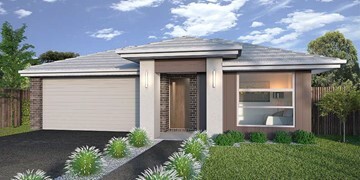 "Building with Mark and his team at Hotondo Homes in Logan was an amazing experience. As first-time builders, we were unsure about many aspects of building our dream home. However, the support, guidance and wisdom offered by Mark during the whole process (and beyond) will stay with us forever. They are the true masters of their trade. They offer insights with passion and only use the best suppliers during the build. Having moved in only a month ago, we are still amazed at how everything turned out. Thank you, Mark and Gianna. 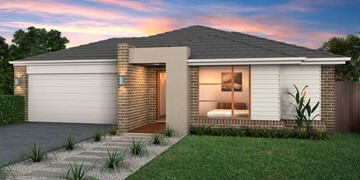 We would recommend you to anyone interested in building a home." "New house, sorry I meant to say NEW HOME is done! 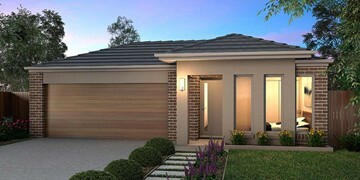 I am already looking at my next build and not surprisingly at all, I already have a builder this time; Mark and Gianna from Hotondo Homes in Logan. 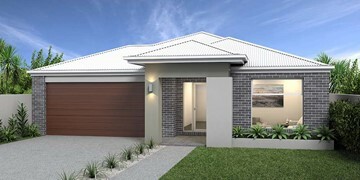 The same team that have just finished my first home. That part is done and is the easiest decision I have made." 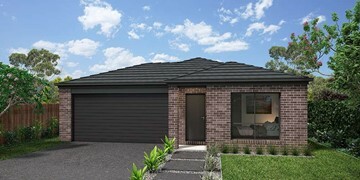 "We could not have been happier with the excellent customer service and attention to detail by Mark and his team at Hotondo Homes in Logan. Due to great communication, the construction went smoothly and their organisational skills ensured that the build was completed in a very timely manner. Nothing but praise and I highly recommend."